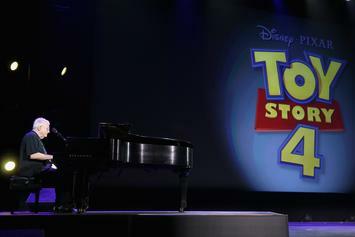 "Toy Story" fans were stoked when the new teaser aired. 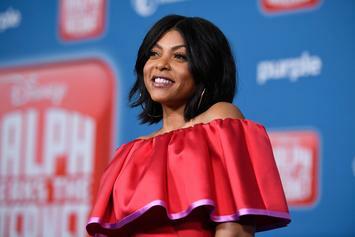 Taraji P. Henson Opens Up About Her Engagement On Kimmel: "I'm In Control"
Ahead of the "Ralph Breaks The Internet" premiere, Taraji P. Henson reveals a few details about her upcoming nuptials. "Kim Possible" is making a comeback.